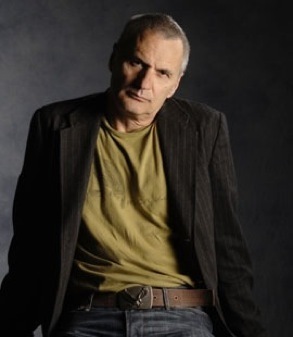 Morris Panych (born June 30, 1952) is an award winning Canadian playwright, actor, and director. He has written and adapted over 25 plays, and has directed more than 80 productions. He has also directed for film and opera, as well as music video. He is best known for his plays, 7 Stories, Lawrence & Holloman, and Vigil, among others. He has won the Governor General Literary Award for Drama, the highest honour for playwriting in Canada, on two occasions, first for The Ends of the Earth in 1995 and again for Girl in the Goldfish Bowl in 2004. 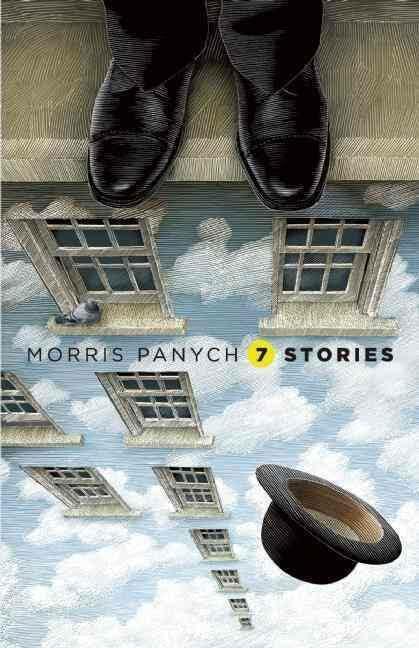 The plays of Morris Panych are often characterized by the existential themes and stylized nature commonly found in the theatre of the absurd. They are often set in deliberately unspecified locations and time periods, and they pose broad philosophical questions on human interaction and isolation, on the nature of good and evil, and on the relationship between fantasy and reality, and the meaning of life in general. Many are black comedies. Panych described his own approach to theatre in 1993 as he said, "I sense that to illustrate through theatre a multiplicity of truths, is to allow the audience to begin to reclaim truths of its own. To look at a play and say, 'this a pretence invented out of nothing. These characters are trapped inside problems that don’t even exist,' and yet to remain committed to that reality for a time just for the hell of it, to begin to understand what the power of theatre is. Not to mention life. The power to question. . . . What’s important to me now, as always, is to keep things moving. And that’s it. My entire theory of theatre. To keep changing. Rediscovering. Questioning not only the accepted ideas of theatre, but the reversal of those ideas as well" (Canadian Theatre Review 76 :58-59). This page was last modified on 16 February 2017, at 22:21.